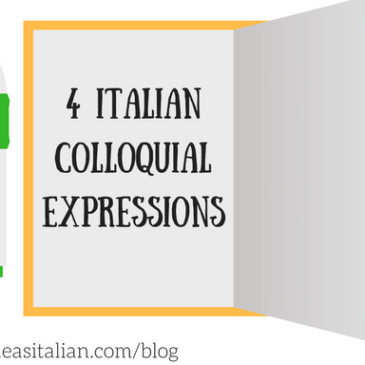 One exception is letter S.
One exception is letter G.
Italian colloquial expressions - MANNAGGIA! 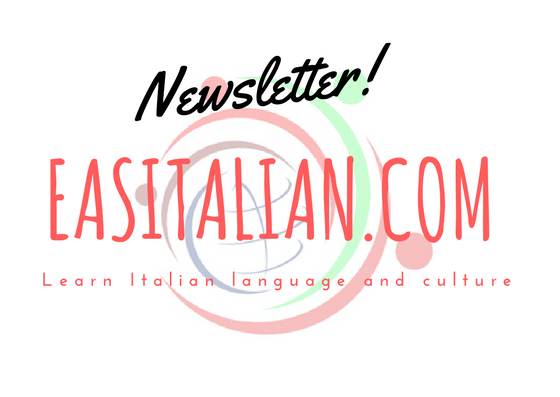 - MA DOV’È? 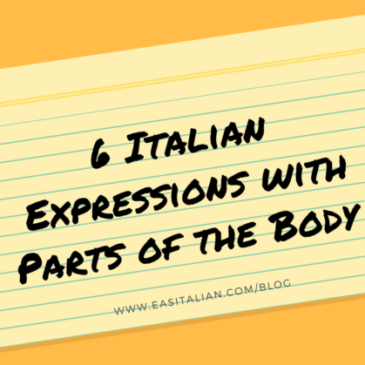 How to Order at the Bar – Italy’s National Drink: Espresso. 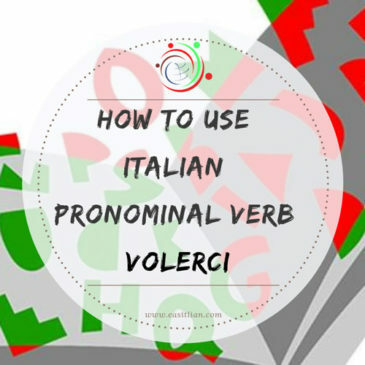 How to use Italian pronominal verb "VOLERCI"